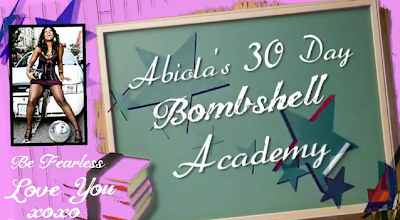 Today is Day #9 of Abiola’s Bombshell Academy, sponsored by Terra Fossil’s “30 Days of Wine Madness.” We’re talking about NOT keeping up with the Joneses, recapturing the word MAVERICK and nonconformist unconventional living. P.S. Thanks to Kristal Mosley from iCreateTV for the ab fab shooting and editing today.